Sykes and Son team took on the huge 3 Peaks Challenge to raise vital funds for Children with Cancer UK. 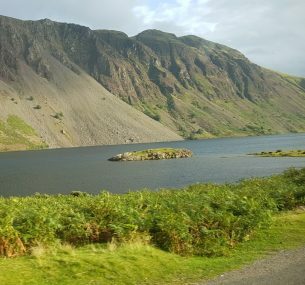 On the weekend of 18th – 20th August 2017, a brave team of 11 from Sykes and Son climbed the three highest peaks in the home nations: Scotland, England and Wales. Tackling Ben Nevis, Scafell Pike and Snowdon, and doing it all in the space of 24 hours. 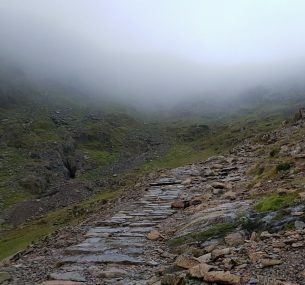 Walking 25 miles, driving 1510 miles and climbing over 3000 vertical metres made it a challenge to remember and the team should be extremely proud for what they have achieved. Sykes and Son so far have raised £8,231 for Children with Cancer UK and are aiming to reach the big 10k by the end of the year! A huge thank you to the team for all the hard work and fundraising efforts, we are so grateful for your support.